Just steps from the downtown Convention Center, lies the most unique, urban, private dining experience in Columbus. Surrounded by downtown night life we provide the perfect spot for a large variety of corporate events, after parties and award dinners. Dock580 brings you creative dining from unique food stations to fabulous plated meals. 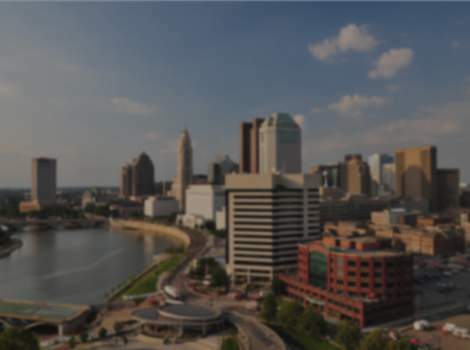 Conveniently located close to The North Market, Arena District and the Short North, dock580 delivers an unparalleled view of downtown Columbus from our terrace, courtyard and event space. Our talented staff of planners and chefs take pride in crafting elegant dining experiences for our clients.